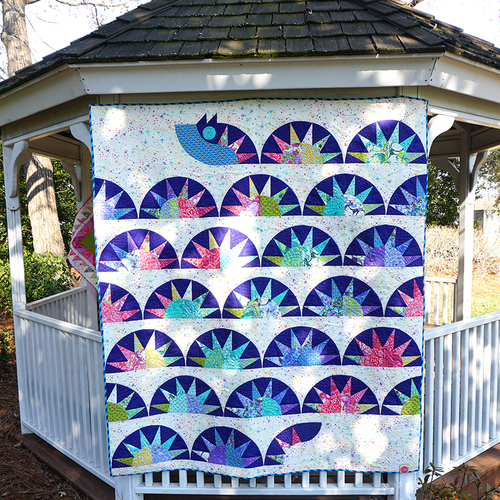 Courtyard Path Quilt Pattern by Missouri Star - Missouri Star Quilt Co. - Missouri Star Quilt Co.
Take the road less traveled down a quaint little path to this quilted beauty! 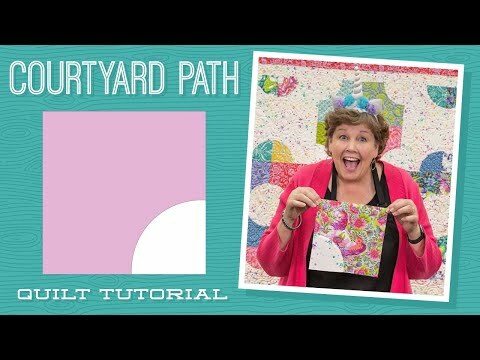 Created from traditional drunkard's path blocks, it groups them in a brand new way to make a fun floral pattern with a beautiful secondary design. 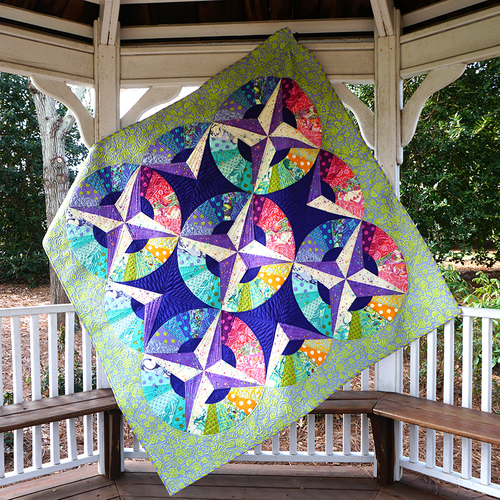 Begin sewing with 1 pack of your favorite 10" squares and add 3 1/2 yards of background fabric for a lovely finish. Finished size: 79" x 95"